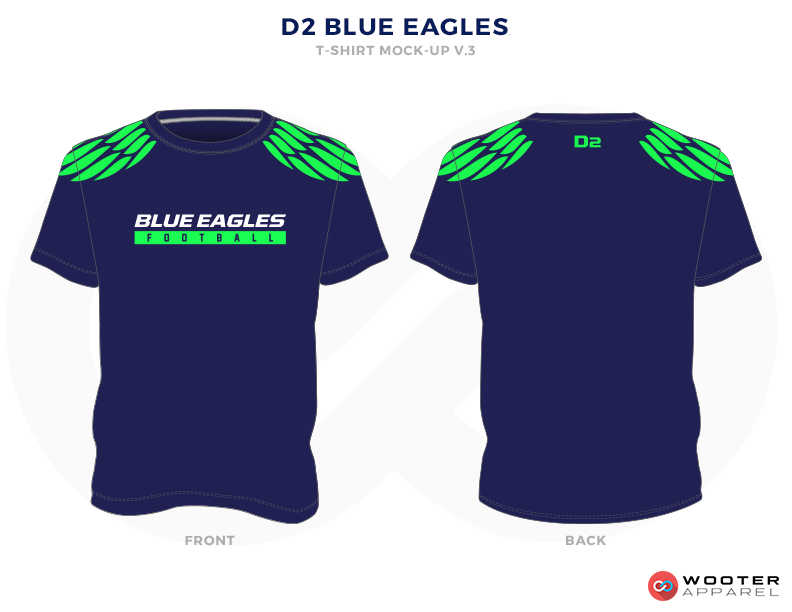 Support your team with custom shirts, polos, hoodies, pants and much more. Save a lot of money with your apparel bundle. Fully Customizable. Amazing Quality. Fast Turnaround. Gear up your family and friends with matching custom spirit wear from Wooter Apparel. When game day comes, who's going to be rooting for your team? 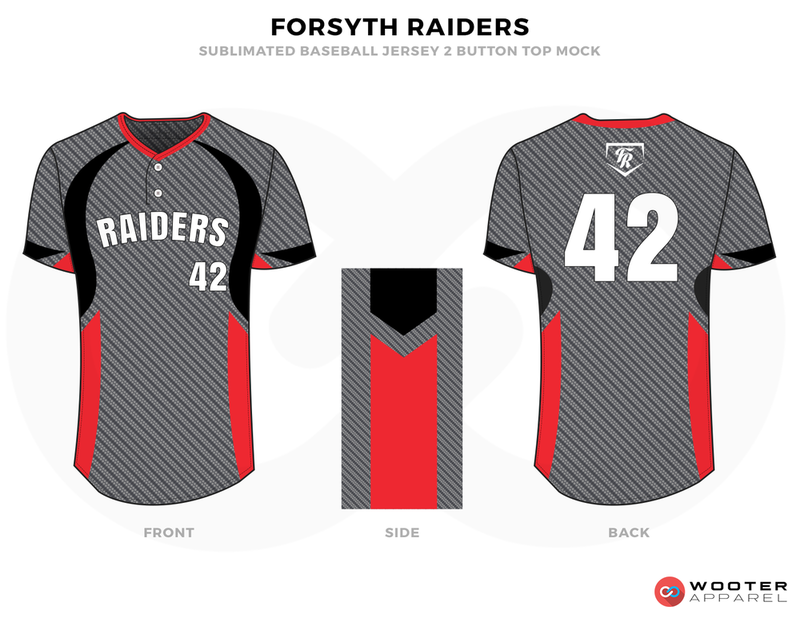 Lacrosse uniforms with matching caps, hoodies, socks, pants and shirts. Beautiful! Football full uniform sets with matching coach polos, shirts, hoodies and pants. The fans are ready! 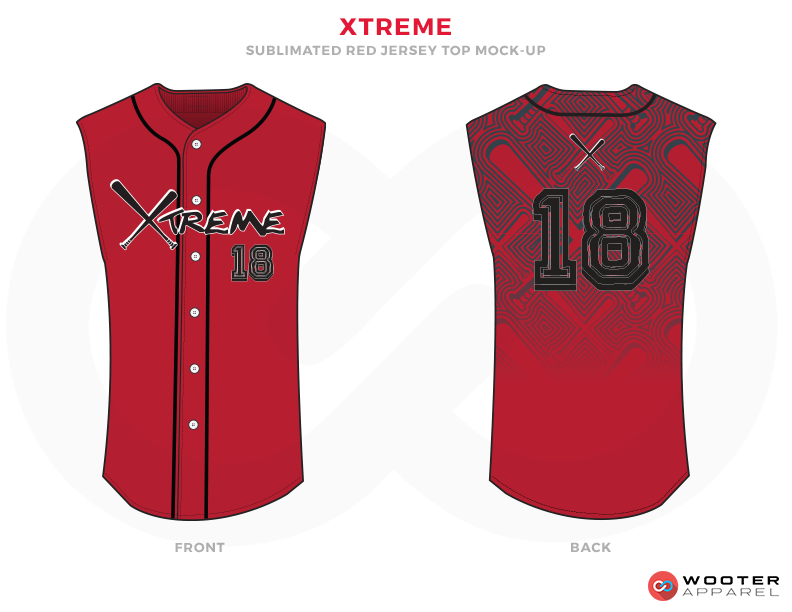 Custom softball uniforms with matching full sublimation shirts. 4 different uniform sets for any occasion! 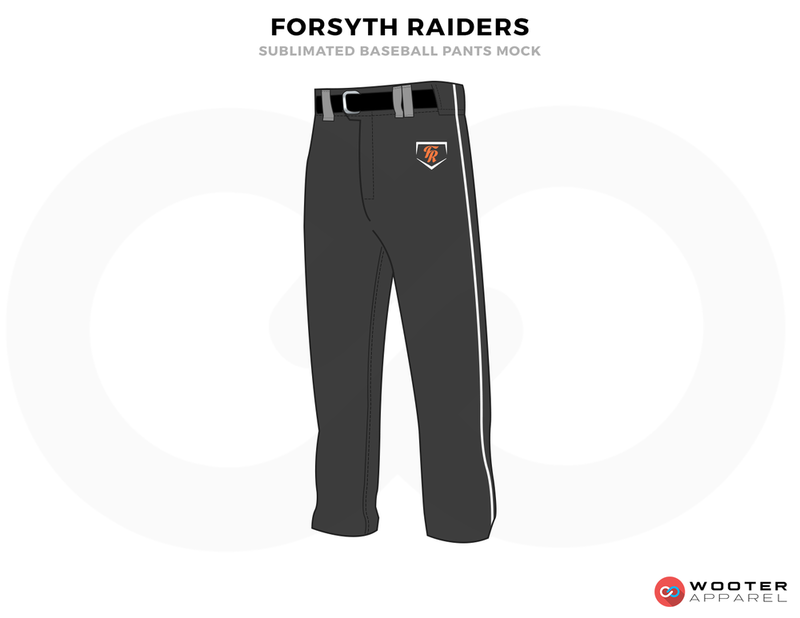 Football uniforms with matching hoodies, pants, shirts and socks. Bold! Basketball Home and Away sets with matching shooting shirts and tracksuits. What a combo! Home, Away and Alternate basketball sets with a matching shooting shirt and premium backpack. Dope! 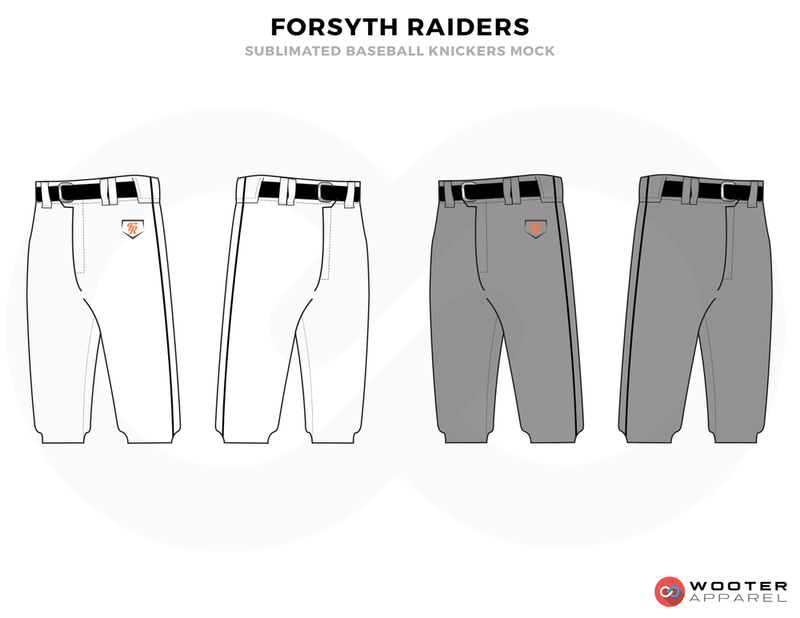 Custom baseball uniforms, shirts, pants, knickers and socks for the Forsyth Raiders.